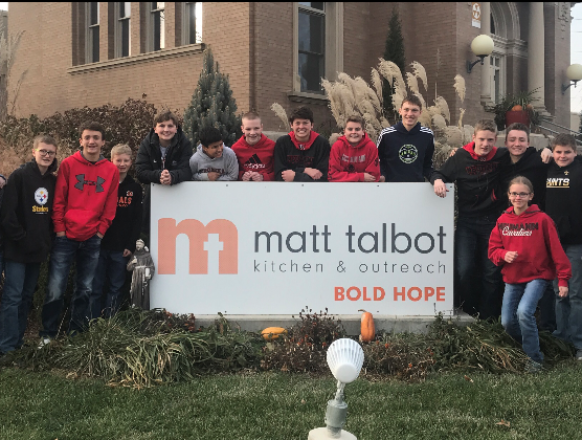 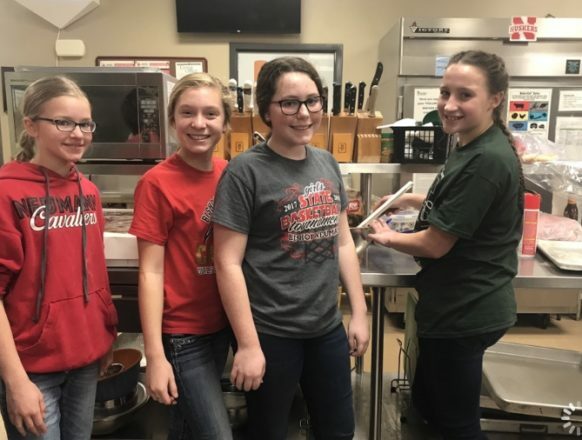 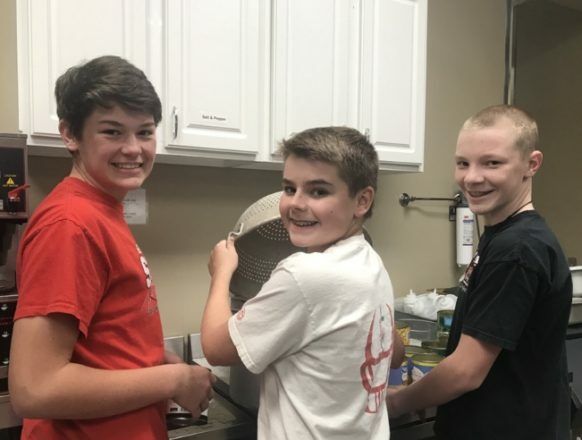 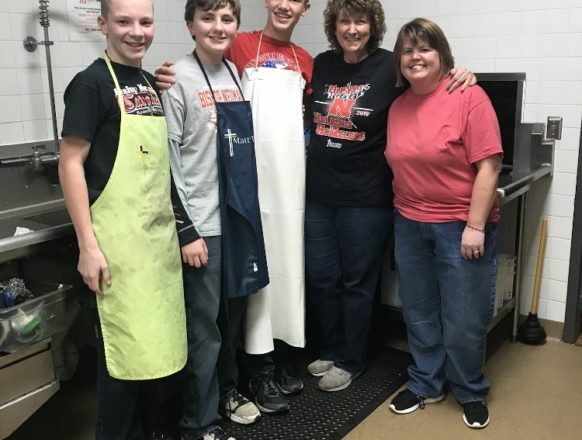 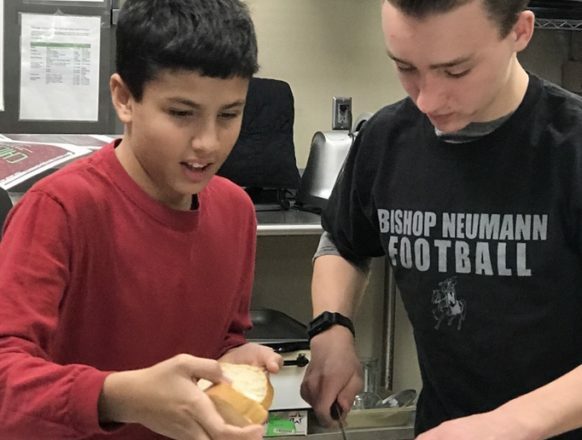 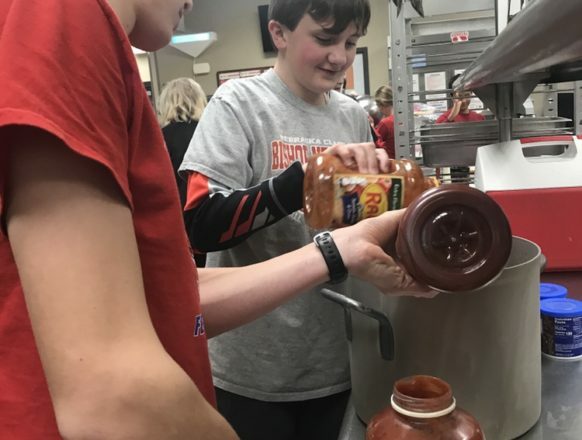 The Jr. High bible study class worked at the Matt Talbot Kitchen in Lincoln on November 11th. 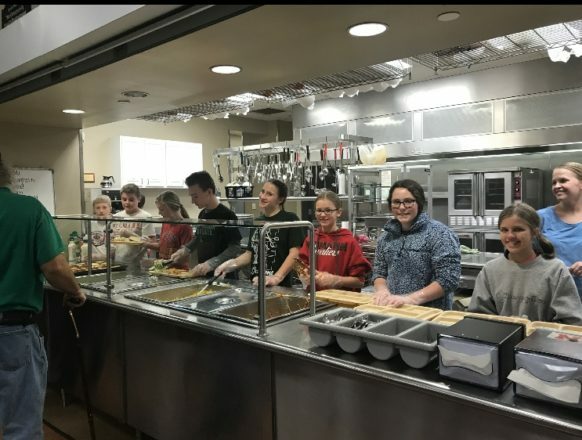 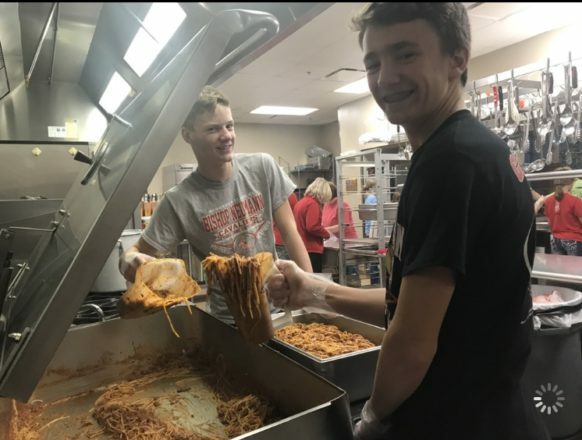 Students provided, prepared, and served a meal to about 150 guests at the kitchen. 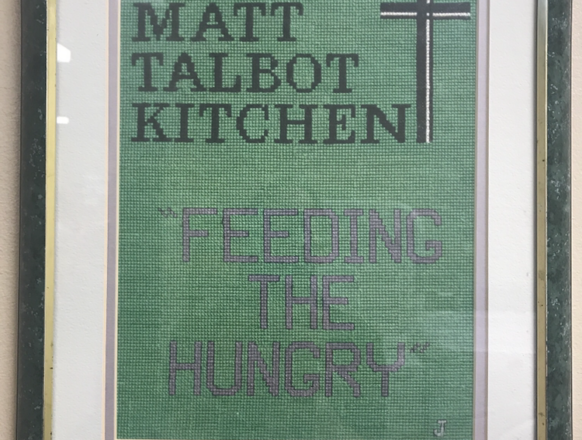 Matt Talbot is a faith-based and ecumenical outreach serving lunch and dinner 7 days a week and offering services to prevent homelessness and to help the homeless return to self sufficiency.